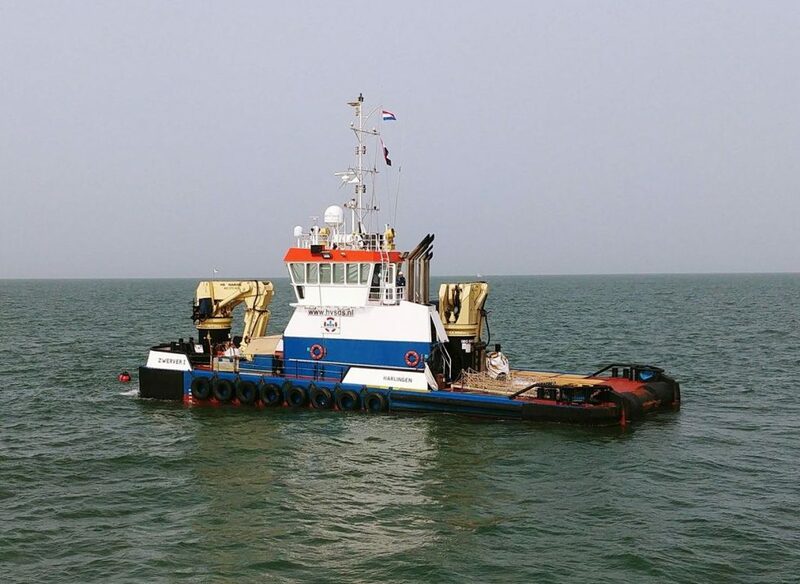 Our multi purpose support vessel “Zwerver I” left the Persian Gulf during April 2018 to head to Egyptian waters. 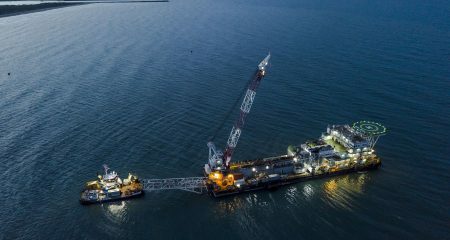 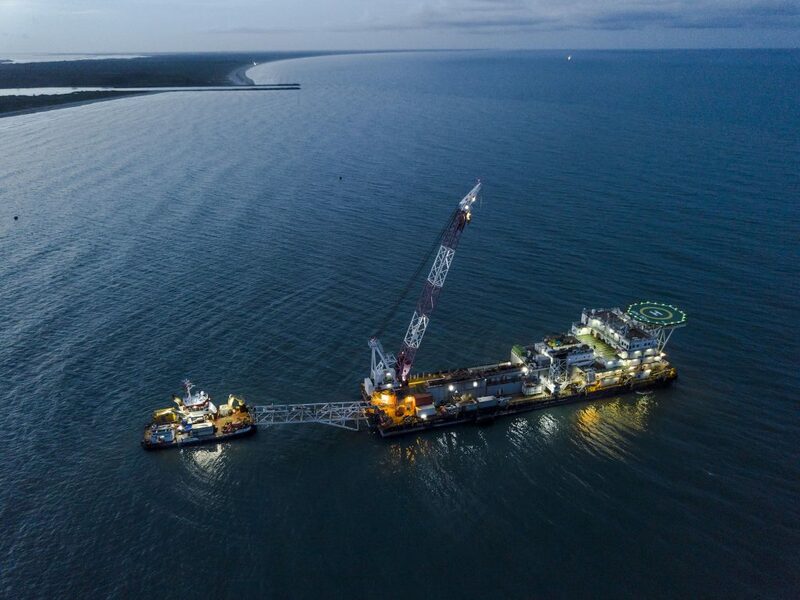 The scope of work of the vessel was assisting and supplying a pipeline trenching barge in shallow waters on the ZOHR project. 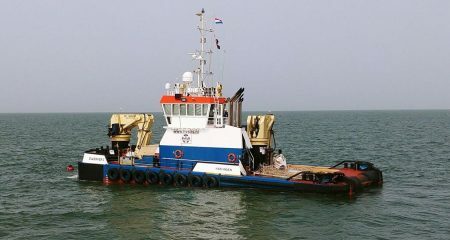 Total project duration was 4 months. 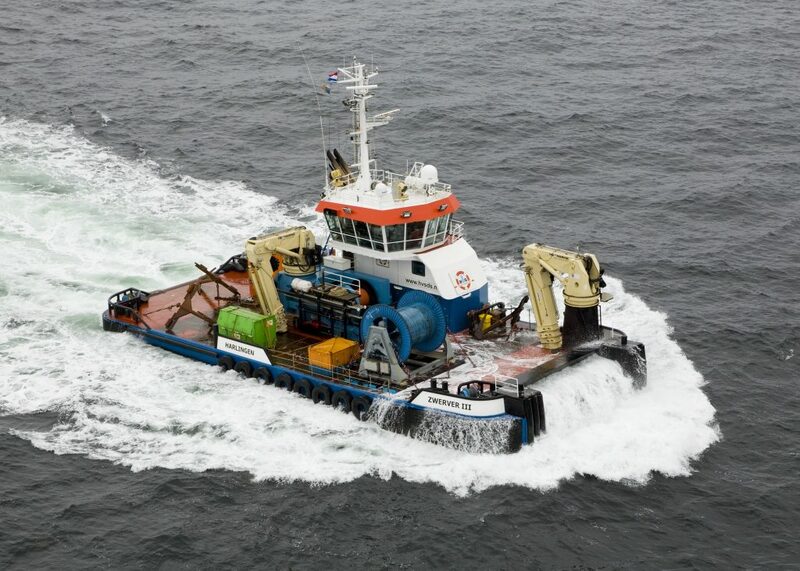 Our Multi Purpose DP-1 support vessel “Zwerver III” has been mobilised to the Gulf of Mexico to support as Diving support vessel on a large offshore pipelay contract. 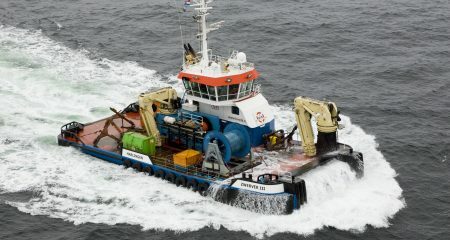 Scope of work is to carry out diving operations on 4-pt mooring, touch down monitoring and multibeam surveys. 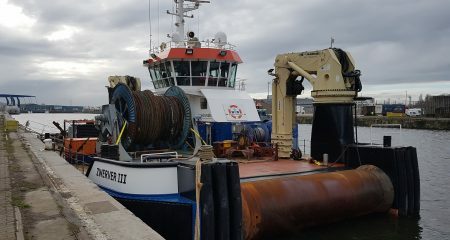 Our Multi Purpose DP-1 support vessel “Zwerver III” finished Out of Service cable recovery and PLGR ops at Norther OWF in Belgium, and went straight to Borkum Riffgrund OWF in Germany. 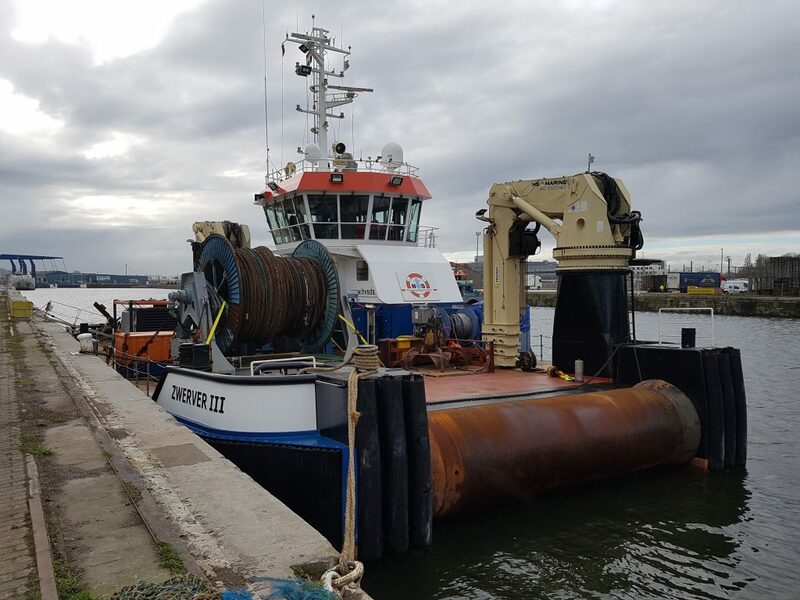 Our Multi Purpose DP-1 support vessel “Zwerver III” started after a short maintenance period of 14 days, a new project at Norther OWF in Belgium.